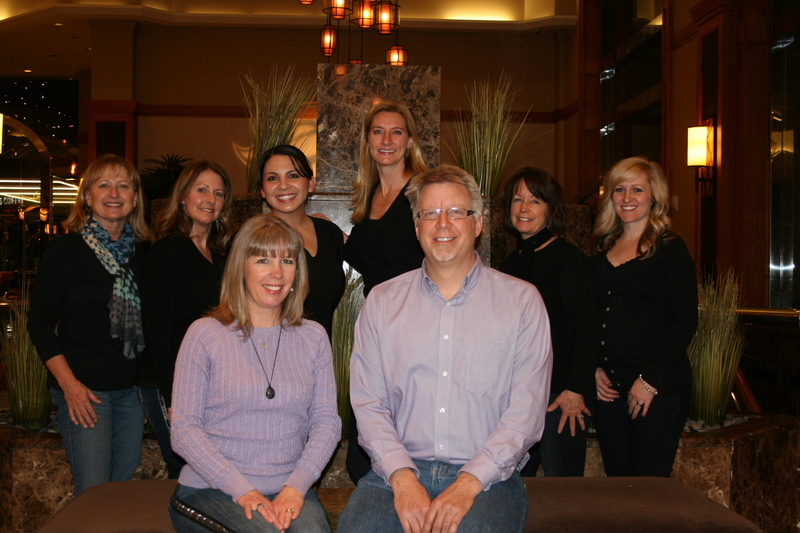 Smile better and brighter at North Fork Family Dentistry — your dental home in Hotchkiss! Your smile is an important part of your overall health and well being. You deserve high quality care from a professional doctor and a skilled team that will answer your questions and help you reach your smile goals. Your entire family is welcome at North Fork Family Dentistry. Our friendly team will make you feel at home from the moment you step through the door. With a calm, relaxed environment, even the youngest members of your family will be at ease! Call 970.872.2299 today to make your appointment. We can’t wait to meet you.